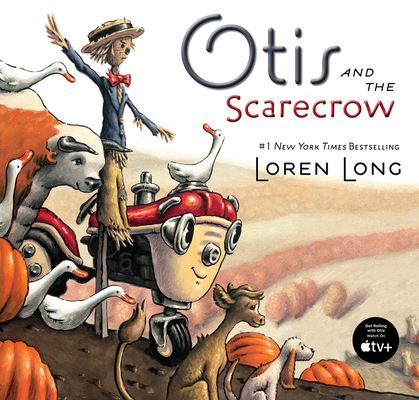 Gorgeous and full of heart, Otis and the Scarecrow is the perfect book to warm up a fall storytime. Otis is up to his usual frolic, and he even meets a very odd but eventual friend. Storms come and storms go, but life in the country is good when a tractor has good friends.